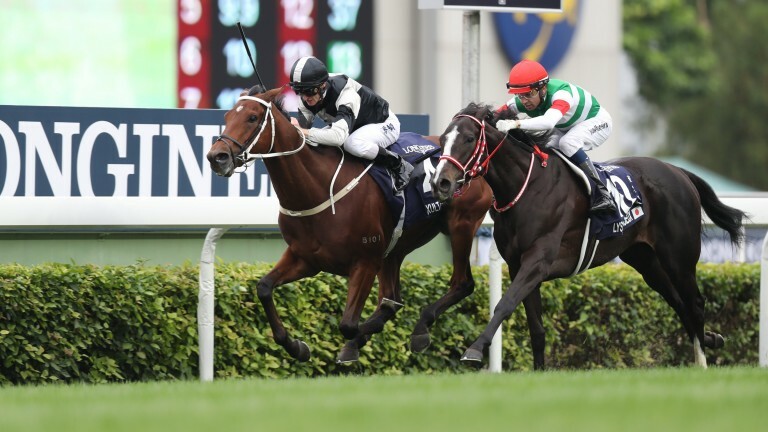 There was an inauspicious start for the European contenders at Sunday's Hong Kong International Races as local runner Exultant pounced under champion jockey Zac Purton to score by a neck from Japanese contender Lys Gracieux at Sha Tin. Eziyra finished best of the Team Europe horses two and a half lengths third under Christophe Lemaire – the Aga Khan's four-year-old filly would prove the only European-trained horse to place all day. The win was a first in the race for former Hong Kong champion trainer Tony Cruz, who has now won the full set of Hong Kong International races, becoming only the second trainer to do so. "This season he's been much better, much stronger – and Zac gave him a perfect ride," said Cruz. "He hasn't really got any speed at all, but over a mile and a half we had a chance to put him up front [and set the pace], so we went and did it that way." Lys Gracieux loomed large a furlong out, but Purton and Exultant doubled down to power on and win by a nose. "I thought at that point Joao [Moreira, on Lys Graceiux] had the better of me, he had the momentum," said Purton. "When he got to me he rolled into me a little, but that actually fired my horse up." 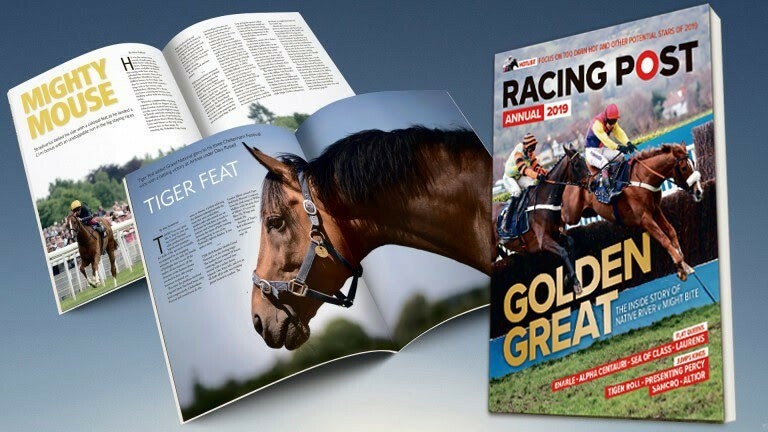 On Eziyra, Lemaire said: "She had a dream run behind the winner and she has plenty of stamina – she just lacked an instant reaction but kept on galloping and fought all the way to the line." Arc fourth Waldgeist, who started favourite, was next best of the European contingent, finishing fifth under Pierre-Charles Boudot. The Andre Fabre-trained colt made rapid progress in the closing stages, having survived a collision with the Ed Dunlop-trained Red Verdon turning up the home straight when moving in for a gap. Dunlop said of Red Verdon, who finished 13th of 14: "He was knocked over by Waldgeist just as he was challenging. He was almost down on his knees, and that was that." Aidan O'Brien's runner Rostropovich, partnered by Wayne Lordan, took seventh, one place ahead of Prince Of Arran, trained by Charlie Fellowes, who was slowly away from stall 14. "We were done in two strides and knew we were beaten from that point on," said Fellowes. The Sylvester Kirk-trained Salouen took ninth, while Irish Derby winner Latrobe, whose participation depended on passing a morning veterinary inspection, finished 11th for O'Brien's son Joseph. The Khalid Abdullah-owned Mirage Dancer, drawn in stall 13 under Ryan Moore, finished last of the 14 runners.